One of the true greats of football passes away laving a wife and six sons. 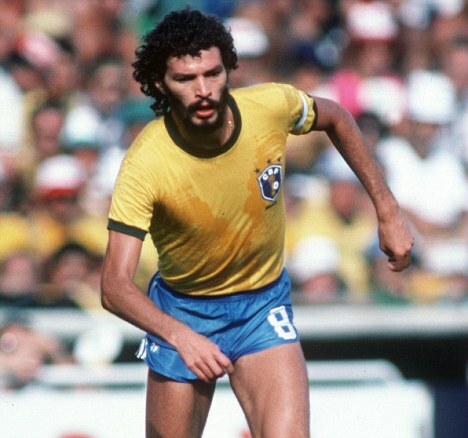 A life sadly periodically blighted by alcohol in more recent times, it is as a shining star of Brazil’s 1982 World Cup side that Socrates will nevertheless be remembered. Winning a magnificent sixty caps for his country, the image of the great midfielder will always be that of his genius passing ability and great stature and presence on the field.